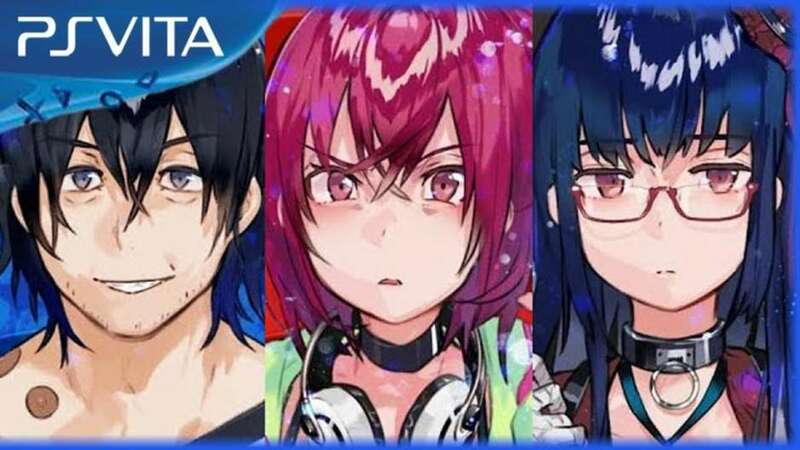 Red Entertainment has been working on this game for a while, and recently, pQube revealed that it’s finally becoming available for the Western civilization. 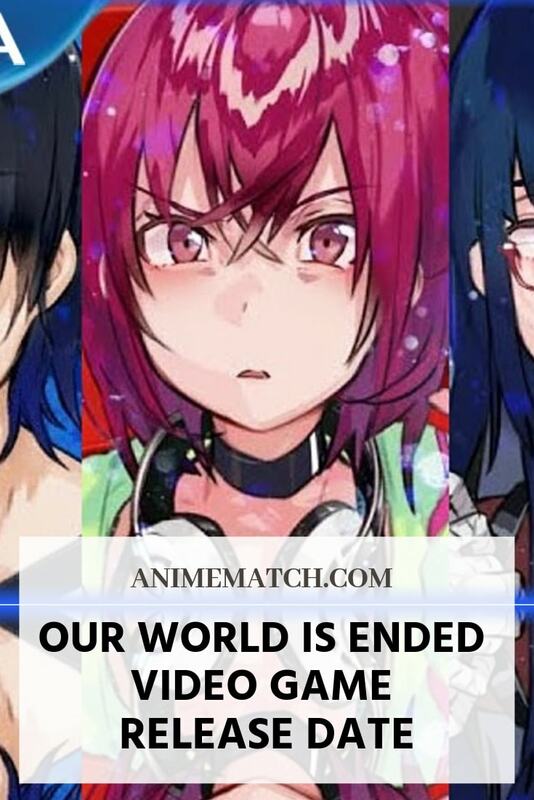 The Our World Is Ended video game release date is 2019, and it is coming for PC, PS4, and even Switch. As you’ve probably already guessed, it was already released in Japan. In fact, the players on the other side of the globe have been enjoying it for almost a year now! Well, it’s a very common practice in the game industry these days: as soon as a certain project proves to be successful at home, it instantly gets a “green light” for the Western audience. Go ahead and check out the trailer right now to get a sense of what you can expect from this masterpiece. The up-tempo Japanese pop-rock, the charismatic characters, and the visuals will definitely grab the attention of true anime fans. For the rest of the world, it’s like a cat in a bag. However, we’re confident that if you give it a chance, this game will prove its worth to you. 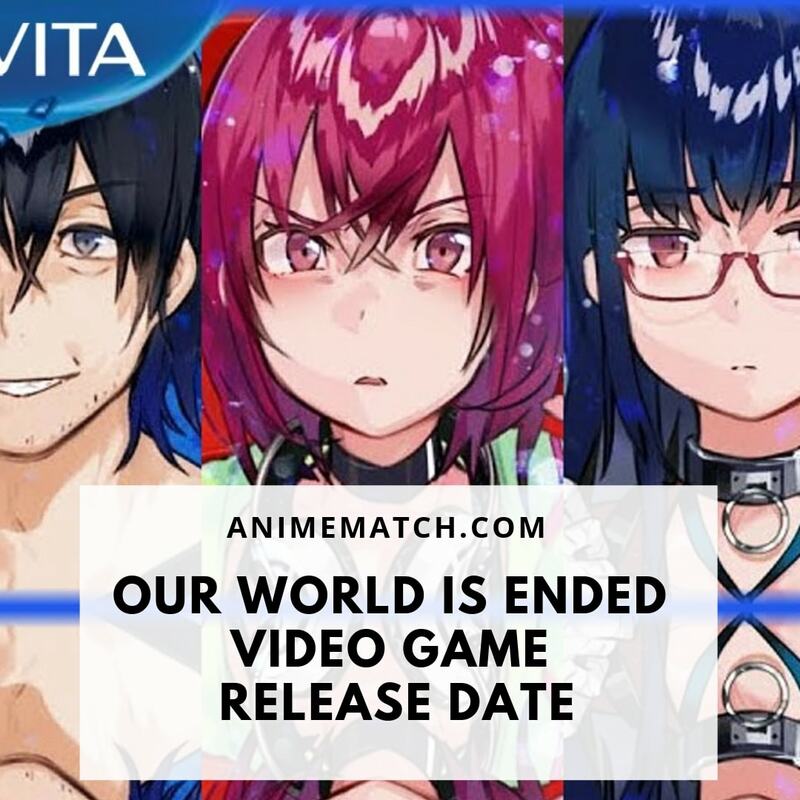 Again, the Our World Is Ended video game release date is 2019. Sadly, there’s no exact date, but we bet it will hit the shelves in early spring. Judgment 7, a group of young and talented developers, is working hard day and night to finish their own game engine. It comes with a headset, and once you put it on, the program changes everything in real time, giving the players never-seen-before experiences. When Reiji, the main character of the game, tries it in Asakusa, a city, he seems something that wasn’t supposed to be there. So, the big question is – was it just a temporary glitch in the code, or something much bigger?